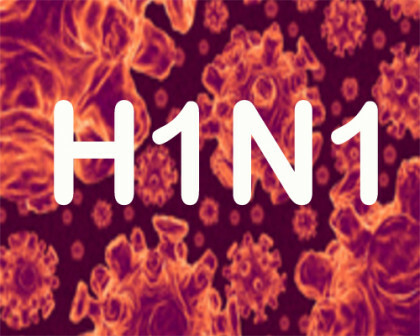 Chandigarh: Seven people died of suspected swine flu in Punjab this month, Health Minister Brahm Mohindra said Thursday. He said so far 140 suspected people were tested for the H1N1 virus and out of these 60 cases have been found to be positive. “Seven patients with complications and other illnesses have died,” Mohindra said. He said teams of the Health Department visited the patients and 435 close contacts of these cases were also treated free of cost. In view of an “acute upsurge” in cases of Influenza A H1N1, Mohindra reviewed the preparedness of the state and the action being taken in a high-level meeting with senior officers of the Health Department, an official statement said. Guidelines for the management of Influenza A H1N1 have already been circulated to all districts of the state, the minister said. He said separate isolation wards for management of Influenza A H1N1 cases have been established at three government medical colleges (GMCs), 22 district hospitals and 41 sub-divisional hospitals of the state. He also stressed that testing of the cases is being done free of cost at GMC Amritsar, GMC Patiala and PGIMER Chandigarh.